Walk around-Took the car cover off the IROC Z28 Camaro and out of the garage for a little fresh air. 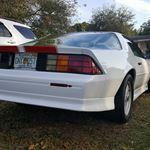 Took the car cover off the IROC Z28 Camaro and out of the garage for a little fresh air. 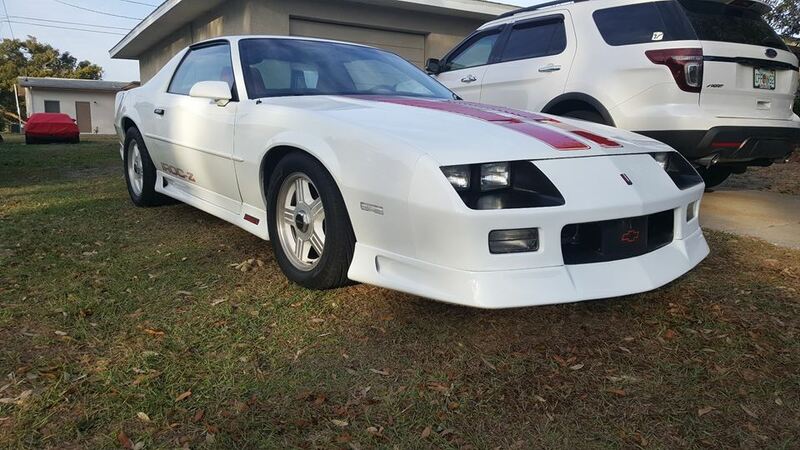 This is my Street Beast my way, took my IROC Z28 Camaro out to stretch her legs and get a drink. I Took My IROC Z28 Camaro out to stretch her legs and get a drink.